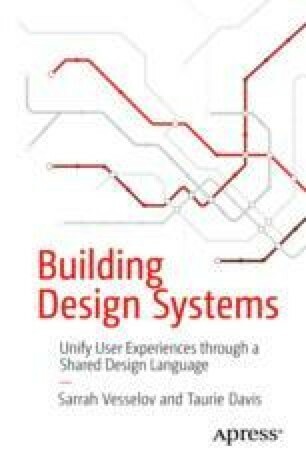 Design systems require continuous effort. Even as you are writing design guidelines and working with engineering to implement your components, there will be revisions and improvements to be made along the way. Focus on the following key areas as you continue to grow your design system: measuring the effectiveness, understanding how to scale with your organization and product, and learning how to iterate over time.